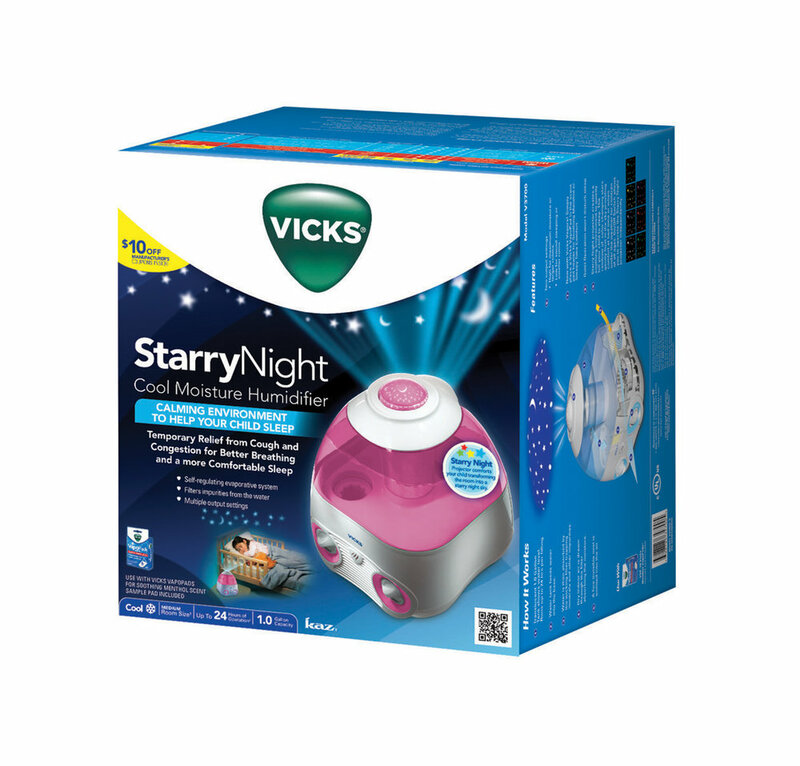 An oh-so-familiar part of our childhood, Vicks has been trusted for over a century to soothe, comfort and relieve. 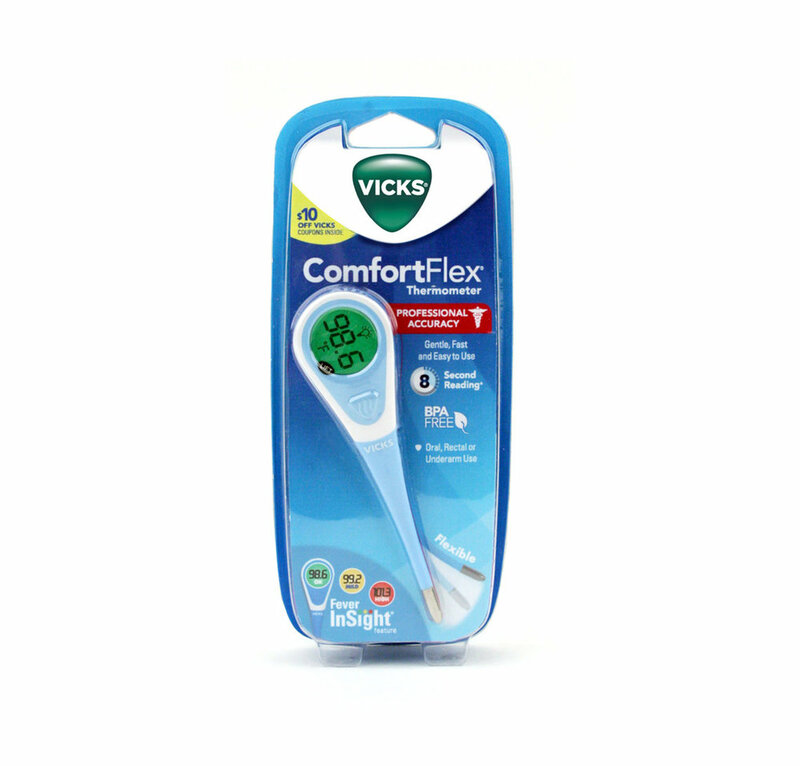 As the go-to brand trusted by moms for cough and cold relief, Vicks licensed products provide the same level of trust and comfort in the treatment and prevention of cold symptoms. 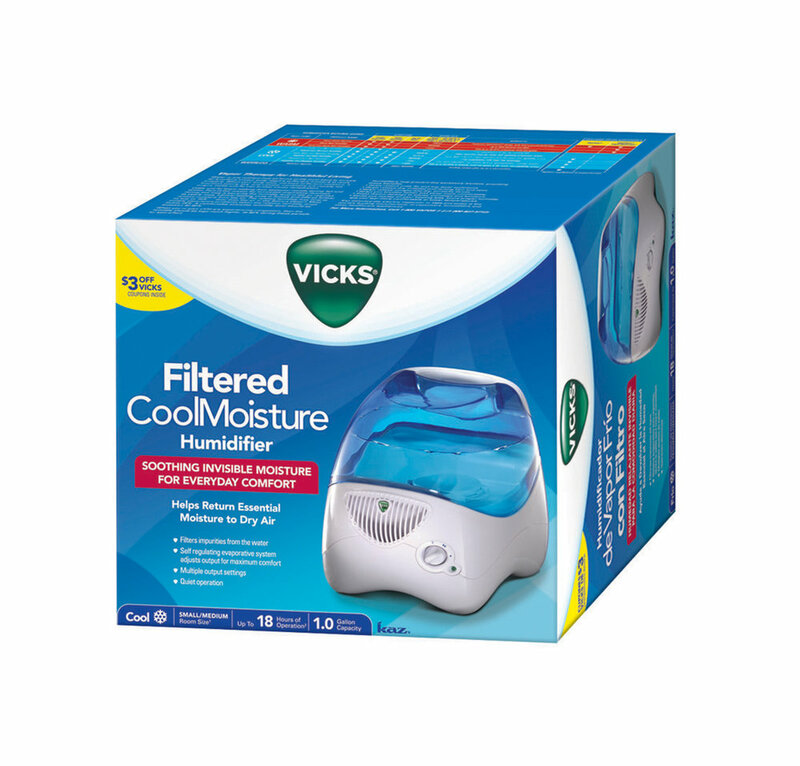 You can find Vicks-branded vaporizers, humidifiers, steam inhalers and thermometers in over 30 countries around the world.